AUSTRALIANS WERE REMEMBERED - WHY NOT THE INDIANS!? 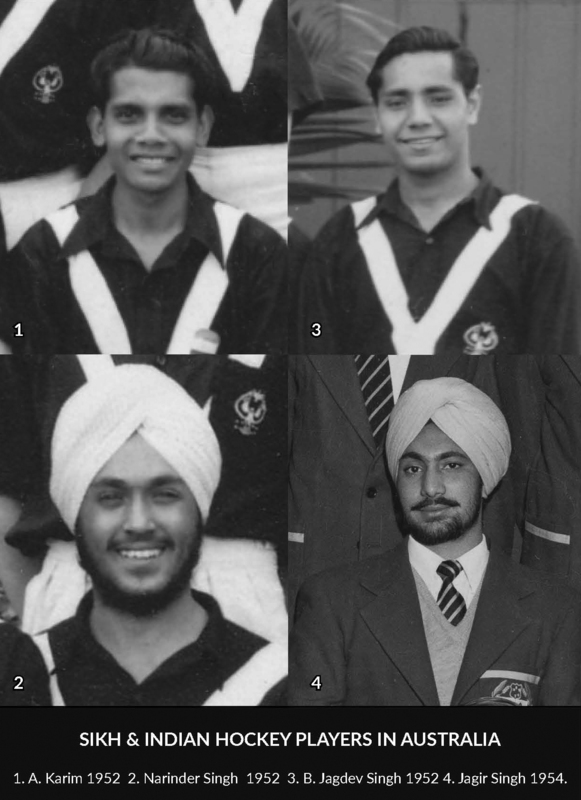 AUSTRALIANS WERE REMEMBERED – WHY NOT THE INDIANS!? 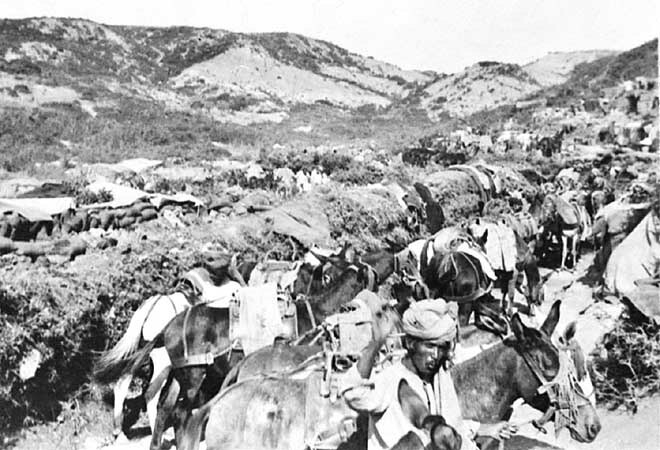 Indian Muleteers at Gallipoli. Courtesy of AWM. When the Anzacs were ready to land at Anzac Cove, they were each given three day’s supply of food and water and taken to the shore. They were landed onto a small sandy beach surrounded by tall cliffs facing down onto them. The high ground was occupied by Turkish troops who took advantage of their positions and rained bullets down onto the Australian positions, stopping their advance and forcing them to dig in. It was an impossible position to advance from. The Indian Artillery came to the assistance of the Anzacs and mounted their canons on the beach behind them and fired on the Turkish positions thus reducing the intensity of the Turkish attack and giving some reprieve to the beleaguered Anzacs. As the battle dragged into the second and third days the 9th Mule Corps which consisted of six troops of Moslems and two troops of high caste Hindus were landed onto the beach. On other parts of the Gallipoli Peninsular a total of twenty three troops of Muleteers were landed making a total of 1080 mules and 650 men who came from all ethnic and religious back grounds including Muslims, Hindus and Sikhs. Mules were used in two different ways: the first was the pack mules which were led by the Muleteers and the second were the draft mules which were hitched two to each cart and driven by a driver. In addition to this muleteers and mules were used to transport and position artillery and other heavy equipment. The job at Anzac Cove for the Muleteers was to keep the Anzacs supplied with food, water and ammunition and to take these supplies to the troops, even to those in forward positions. Unlike the stretcher bearers and the two Anzacs stretcher bearers with donkeys that worked under the cover of darkness and travelled along well defined tracks that were protected by sandbags or were in trenches unseen by the enemy, the Muleteers were expected to work under all conditions and where necessary to cross open ground: they worked day and night. It was the most dangerous job at Anzac Cove. The Indians were part of the Indian Mule Cart Transport Division and were under the control of English Officers who treated them abominably, both in Belgium before they came to Anzac Cove and at Anzac Cove. 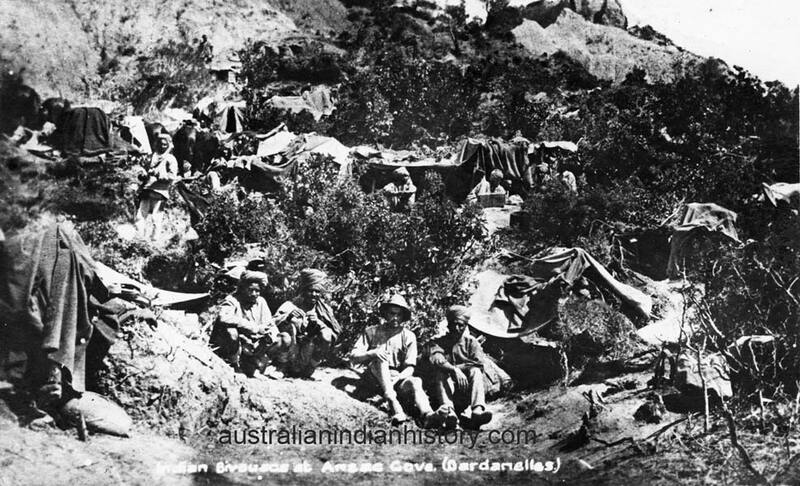 For instance, at Anzac Cove the Indians were expected to sleep in crude dugouts and to eat their meals in the open. Both the Indians and the Anzacs lived and worked under these very harsh and very dangerous conditions. Often the Indians were required to cross open ground and exposed to heavy sniper fire and they suffered a large number of casualties including death. Over (1,300) were killed in action and are buried on the battlefield and in addition to this an unknown number of wounded Muleteers did not recover from their wounds and died in hospitals behind the lines. The callous disregard by the English Officers towards the Indian Muleteers can be seen by the remarks in Major Heber Maitland Alexander’s autobiography, titled “On two fronts, being the adventures of an Indian Mule Corps in France and Gallipoli”, where Alexander stated that he egged the Muleteers to cross open ground at great peril to themselves with the remarks that if we only lost a few of them each time they crossed and returned it was well worth the effort. While the men were travelling across this open and exposed ground with fully loaded carts, the load forded some protection to the drivers from the snipers, however, when they were returning to the depot empty they were sitting ducks and were easy prey for the Turkish snipers. The English Officer Corps lived a charmed life by comparison and this seems to be the main theme in the second part of Major Heber Maitland Alexander’s autobiography. Major Alexander, Commander of the Mule Corps, lived and spent most of his time in comparative safety and comfort secure in his dugout behind the lines. His quarters were much more secure and comfortable than what the troops had to endure on the frontline. He usually only visited his men once a day. He and other Officers slept on bunks with blankets in their dugouts, they were waited upon by their servants and they visited various Officers Messes along the Peninsular or Officers from other Messes visited their dugout and enjoyed food and drink that was far superior to what was given to his men. They also enjoyed the company of other Officers and spent time each evening having after dinner drinks of Whiskey or Brandy. Alexander occasionally he visited the various ships that were anchored off shore, including the hospital ship, where he spent the night in comfort after dinning with the Captain and taking advantage of a variety of table wines including champagne and enjoying the company of the female nurses. He slept in a bed with white sheets and was waited upon by his servants, ignoring the fact that his men were fighting and dying out in the open exposed to the elements. Even more discriminatory was the fact the muleteers were not considered to be soldiers, but Follower,s despite the fact that on at least one occasion when the Anzacs were under extreme pressure from the enemy they took up arms an assisted in repelling the Turkish attack. They were one of the first to be landed at Anzac Cove and were the last to leave. 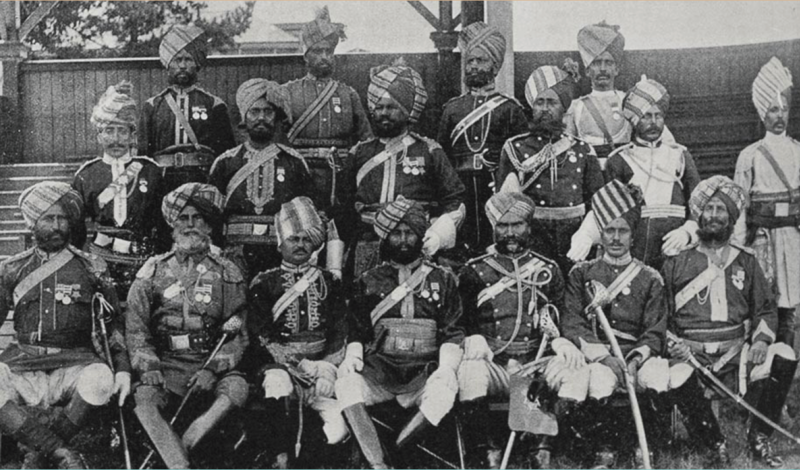 Muleteers were paid at a lower rate of pay than other Indian soldiers, even their uniforms were of an inferior quality and they were not considered to be part of the Indian Army. This is a brief and understated account of the life of the Muleteers at Anzac Cove and I think even from this sketchy account that we should all salute the Indian Muleteers and the other Indian soldiers who fought and died side by side with the Anzacs and give them the recognition that they deserve. In this article I have concentrated on the Indians that worked, fought and died at Anzac Cove. The reason why I have concentrated my efforts in this way is that at this time there has been very little if anything available that is written in English. I hope with the passing of time and more research it will change. This still leaves the unanswered question that was raised at the beginning of this article. Why has such an important and heroic contribution by the Indian Muleteers and other Indians at Gallipolli been completely written out of all accounts of this battle? THE ANSWER IS SIMPLE. ENGLISH HEGMONY. YES I WILL REPEAT! ENGLISH HEGEMONY. IT IS THE FALSE REPRESENTATION OFF DEEDS OR EVENTS THAT DOES NOT GIVE CREDIT WHERE CREDIT IS RIGHTFULLY DUE. I.E. 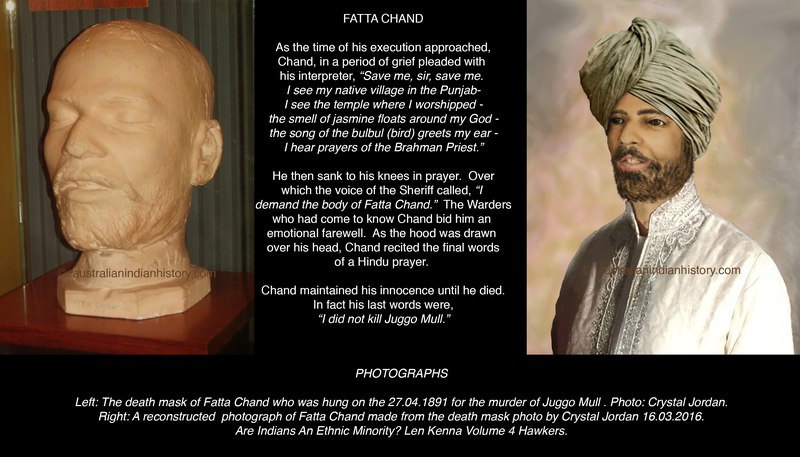 IN THIS CASE THE GLORIFICATION OF THE BRITISH EMPIRE AT THE EXPENSE OF THE INDIAN MULETEERS. Australia did not experience hegemony to the same extent during the First World War as other colonial forces because the Australian Parliament sent academically trained historians and war correspondents to attend all battles that Australians took part in. They were able to give an Australian account of the battles that Australians were involved in and undermine English Hegemony. The use of hegemonic tactics by the English was not limited to warfare but covers all aspects of Colonial life, both in India and Australia. It is so entrenched that Crystal and I have had to fight it for the last 25 years; most of the time unsuccessfully, in an attempt to correct what has been recorded in Australian History. The true account of the bravery of the Muleteers and other important stories both Indian and Australian will not see the light of day until the battle against English hegemony is fought and won. Whittall, Gillian Watch, From Gallipoli to the Skies: The story of a young man who dreamed to fly. Alexander, Heber Maitland, Major, D.S.O. S. & T. CORPS, INDIAN ARMY, On two fronts, being the adventures of an Indian mule corps in France and Gallipoli, published 1917, William Heinemann, London, Great Britainm p. 165.
https://www.youtube.com/watch?v=Nmmd1-k-9Sg The story of Fatta Chand Video. by Crystal Jordan.